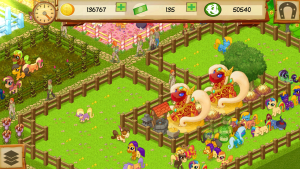 Pony Park Tycoon is a free theme park building simulator where you take care of a lot of lavish and colorful ponies! Build and decorate your Park the way you want, keep your ponies healthy. 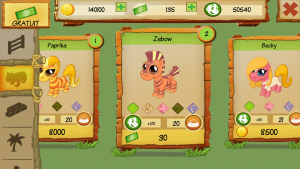 Discover all the different breeds, and manage the needs of your visitors to create the most popular Park! Make your ponies happy! Build the best Park and show it to your friends online! So, ready to be the best Park builder ?